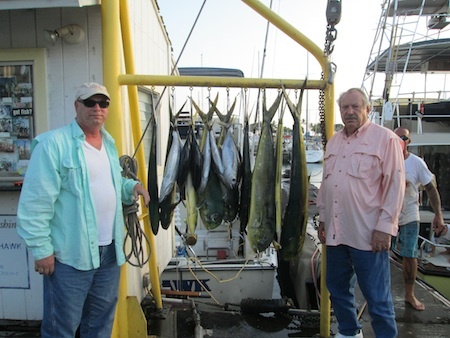 Fred and Eddie with 10 Mahi Mahi and 8 Shibi! 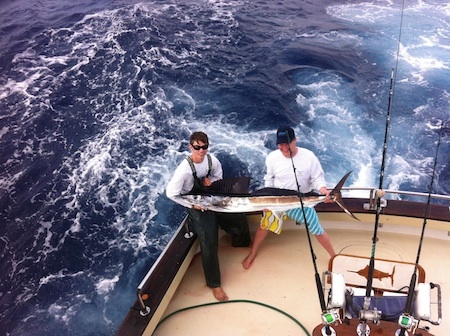 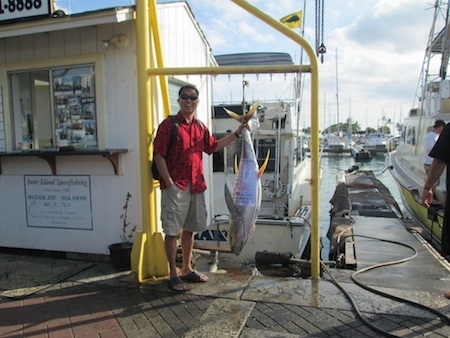 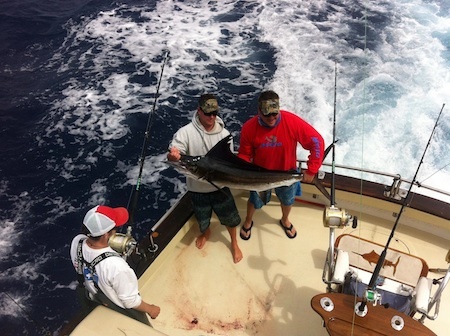 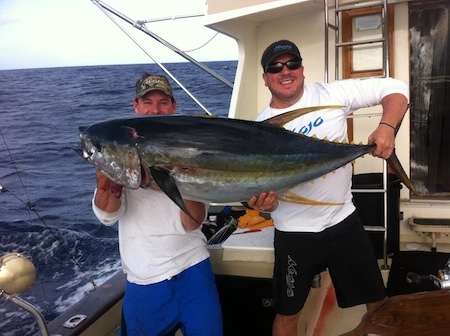 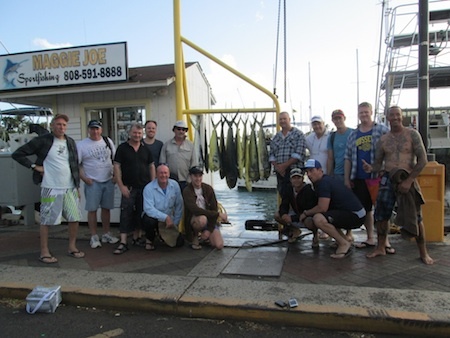 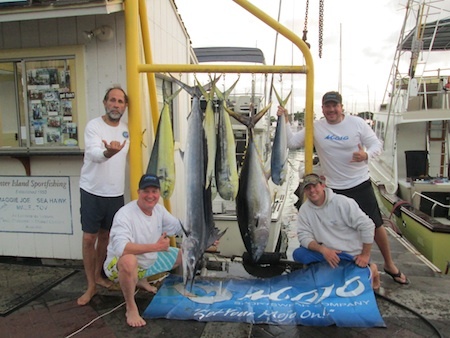 Big Mahalo to Fred and Eddie for choosing Maggie Joe Sport Fishing! 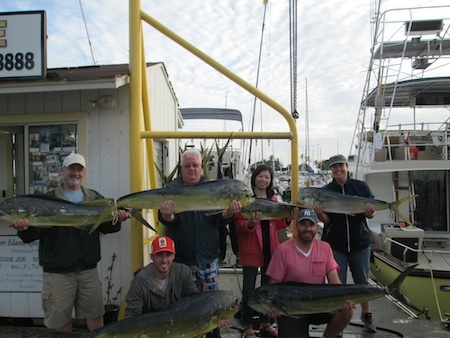 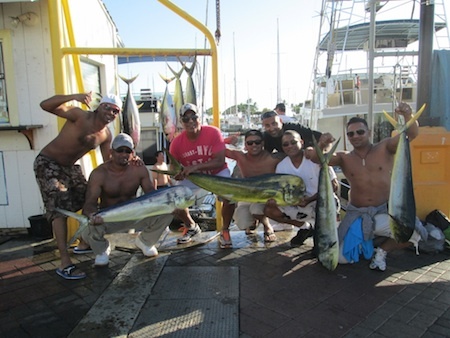 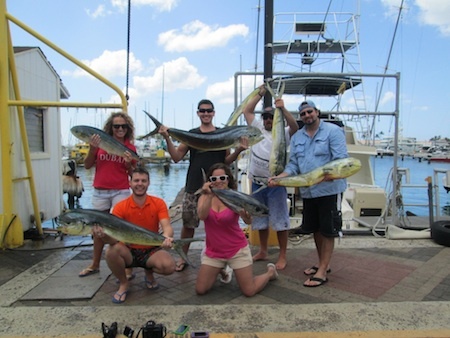 They joined us aboard the Sea Hawk on a sport fishing charter. 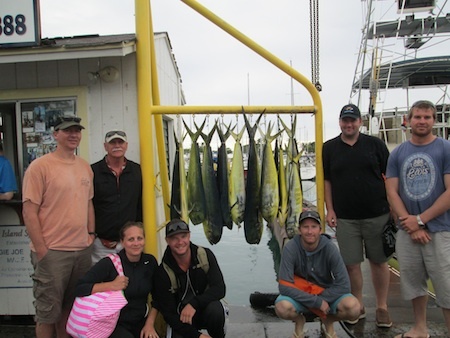 It turned out to be an epic day on the water as the guys hauled in 10 Mahi Mahi and 8 Shibi while deep sea fishing off Honolulu, Oahu! 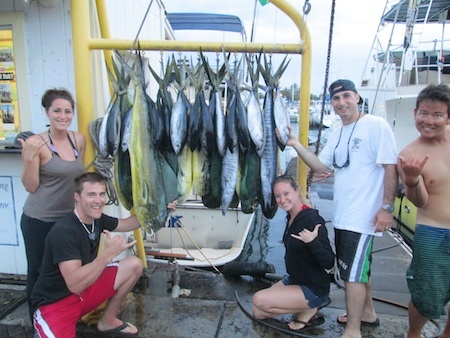 Hana Hou!